Start your weekday morning off at 6:05 with honoring our great country and flag. Be the first caller of the day and say the Pledge Of Allegiance. We will give you a large pizza from Domino’s and a pair of movie passes to the Allen Theaters. The number to call is 327-9292 or 1-888-385-5796. If you can answer a simple trivia question then you could win a $25 gift card to Riverside Pizza, Blue Moon Diner, Pizza 9 or another popular 4 Corners eatery courtesy of Comfort Solutions Mechanical! Check out past Strain Your Brain questions & Answers here. 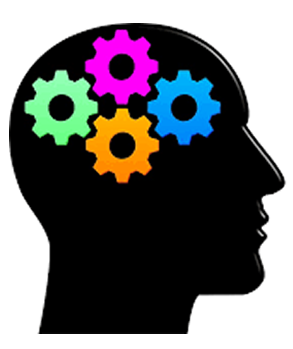 Play Strain Your Brain every weekday morning from 7-8 with Shawn in the Morning.